Specs to be released for local? Hi, probably not anytime soon. The booking is RM 500 and please check your email for further details. booking should inform which variant? how do i know what variant offered? hey , new honda city how much ? 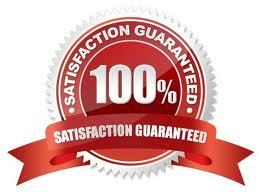 The new price will only be released when it is officially launched. say if I wanna trade in with my Vios TRD year 2010, what is current Vios Trade in price? 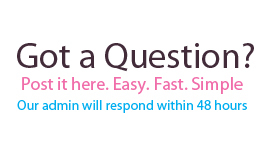 Do I still need to pay anything upfront? What’s your current loan balance? what is the current average interest for honda city 2014..
can i know how long is the waiting list for the Honda City full Specs!! Hi Rizal, it would be around 2-4 weeks depending on the colors. Please check your email for the price quotation. 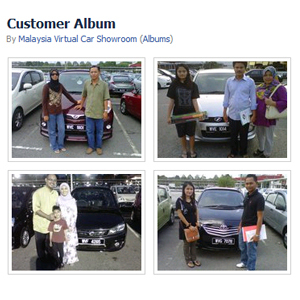 Do you still have any promotion for Honda City this coming raya festival? Hey Dexter, so far there is no rebate available since the stock is very very limited. Please make an early booking should you be interested. 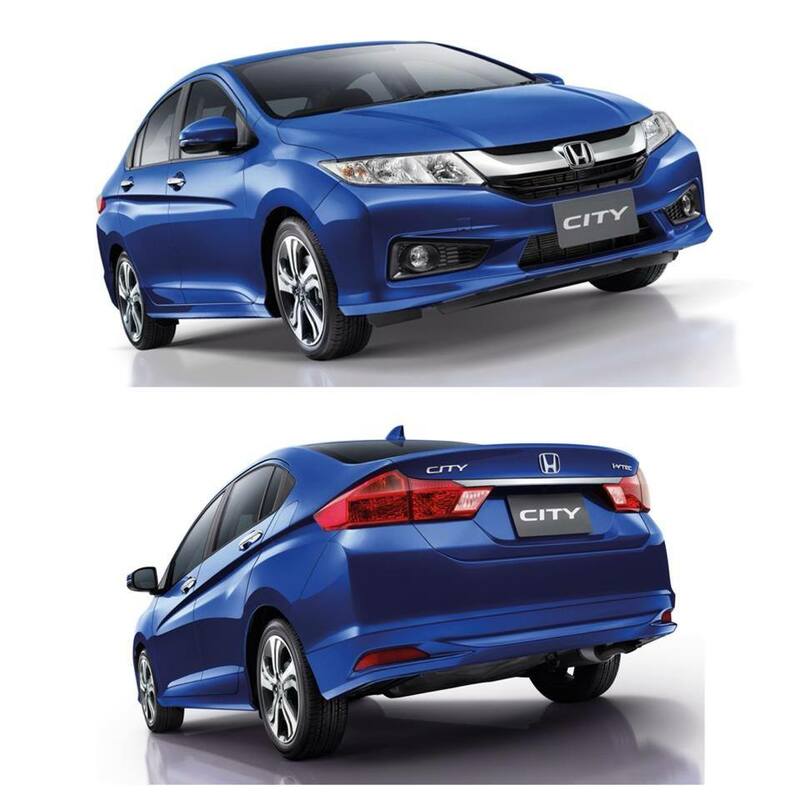 Do you still have any promotion for Honda City? There is only free gifts available for this model.